Lady in red! Gigi shows off her matching fire-engine hued nails and lips on Insta. 50. Lady in red! 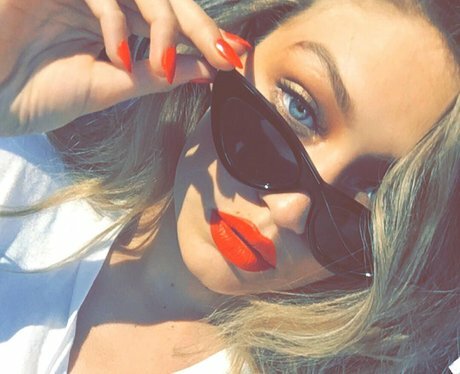 Gigi shows off her matching fire-engine hued nails and lips on Insta.